Commercial Loan Corporation is a professional private money lender. We have been lending in California since 2007. In addition to lending our own money on residential rehab projects in California, Commercial Loan Corp also originates loans to trusts and estates in probate. We can help you maximize your trust distribution or estate. Often times when providing mortgages to trusts or estates in probate, it is our clients goal to take advantage of Proposition 58 or Proposition 193 in order to avoid property tax reassessment and to retain a Parent’s or Grandparent’s low Proposition 13 tax base. Commercial Loan Corporation has successfully assisted many of our clients in obtaining their request for a California property tax reassessment exclusion. We know that finding a lender in California willing to lend to a trust or estate can be difficult. Rest assured, Commercial Loan Corporation specializes in these types of loans. 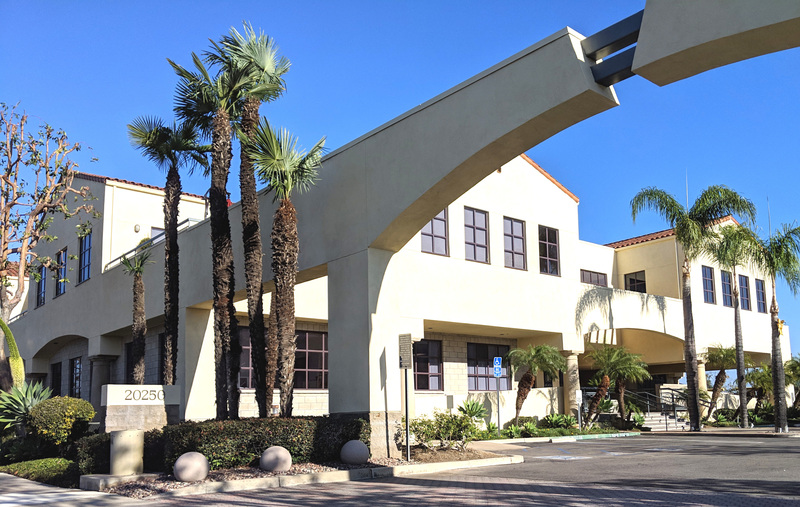 Commercial Loan Corporation is one of California’s premiere trust lenders and we work along with your attorney, accountant or property tax consultant to help make sure that your transaction accomplishes all of your goals. Please view our testimonials page to see comments from some of our past clients. Our loan process is simple and typically takes just 7 to 10 days to complete. Commercial Loan Corporation does not want to provide a loan to a client if it does not make good financial sense. When taking out a loan for a trust or estate and the goal is to preserve a low property tax base, your property tax savings over a reasonable amount of time should exceed the loan costs. Please use our TRUST LOAN BENEFIT CALCULATOR to determine how long it will take to have your property tax savings cover the loan costs. If you have questions, or would like to begin the process, we are here to assist you. Please call us directly at (877) 464-1066.